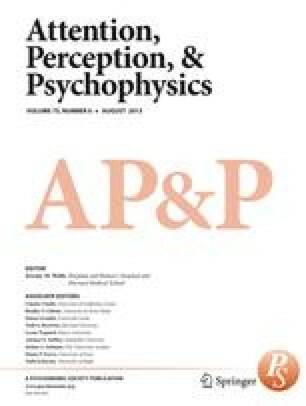 Psychologie Expérimentale, 28 rue Serpente, 75006 Paris, France. Current models of word recognition generally assume that word units orthographically similar to a stimulus word are involved in the visual recognition of this word. We refer to this set of orthographically similar words as an orthographic neighborhood. Two experiments are presented that investigate the ways in which the composition of this neighborhood can affect word recognition. The data indicate that the presence in the neighborhood of at least one unit of higher frequency than the stimulus word itself results in interference in stimulus word processing. Lexical decision latencies (Experiment 1) and gaze durations (Experiment 2) to words with one neighbor of higher frequency were significantly longer than to words without a more frequent neighbor. This neighborhood frequency effect is discussed in terms of the different types of candidate selection process postulated by contemporary models of visual word recognition. This research was partly supported by postdoctoral fellowships from the Fyssen Foundation, Paris, awarded to the first and third authors.